Few companies make great gadgets the first time without any experience. Look, it's no secret that Spotify is out to make its own hardware. As of last April, Spotify was already looking for people to help craft "a category-defining product akin to Pebble Watch, Amazon Echo and Snap Spectacles." (In hindsight, Spotify's HR team probably should've left that last thing off the list.) More recently, a new set of job listings for hardware-production managers and operations manager suggest Spotify is finally gearing up to build... well, whatever these things are. Consider us skeptical. After all, this is a company with zero hardware and supply-chain experience — the odds of striking it big with gadgets don't seem great. We can't be sure about what Spotify is actually trying to build in Stockholm, but its search for employees is in line with what you'd expect from a company trying to make a smart speaker. Last April, Spotify was looking for people with expertise in voice-recognition and natural-language-processing. And more recently Spotify sought out someone with "graduate-level expertise" in natural language understanding to join its team in Boston and "multiple years of industrial experience in building conversational agents via speech or text (e.g., chatbots)." This focus on a spoken interface could apply to future voice-controlled versions of the Spotify app, but it's not much of a stretch to think Spotify could be trying to build a Google Home or Sonos rival. Let's say for the sake of argument that's what's going on. The initial cost of research, development and production will be significant, but it could be worth it. If that effort yields a firm foundation for Spotify to build on, revenue for hardware like smart speakers could help boost Spotify's bottom line in the long run. I do mean long run: Hardware projects are notoriously hard, and ambitious attempts like Apple's HomePod are proof that even with loads of money and brainpower, first attempts at a new kind of product often feel unfinished. It could be years before the unprofitable Spotify starts to hit its stride in an industry it's unfamiliar with, and that's assuming the company has the guts to stick it out that long. The move into the smart-speaker market is also peculiar because, HomePod aside, you can access Spotify's extensive library of songs and playlists on Amazon's Echos or Google's Homes or Sonos' everythings. 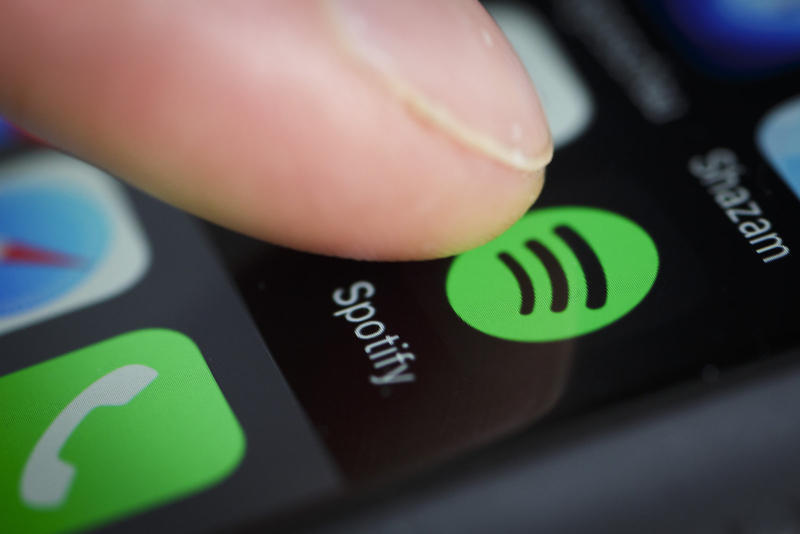 Spotify is like the WhatsApp of streaming-music services — you can basically use it everywhere. The company's stated desire to build a "category-defining product" could alienate its Spotify Connect partners, but I'm honestly not too worried about that. I am, however, concerned that the head-starts enjoyed by potential competitors mean it'll never fully catch up. Given the potential headaches of building a completely new kind of business inside an existing one, I'd honestly rather see Spotify devote that money and resources into making its service even better. Right now, Spotify is arguably the best at figuring out what you might enjoy hearing based on things you've chosen to listen to in the past. That nuanced ability to predict your preferences through raw listening data forms the core of my love for Spotify, and I'm not the only one who feels that way. Connecting those musical dots in new ways and forging more lucrative — or at least, less odious — deals with big music labels might be enough to guarantee continued growth for the world's largest streaming company. I can't imagine Spotify's inevitable shareholders would turn their noses up at that. It's far too early to tell whether Spotify's hardware plans will be an absolute boondoggle. We (obviously) love gadgets around here, and I honestly hope Spotify proves me wrong — as a subscriber, I have something of a vested interest in the company doing cool, high-impact things. Cautious optimism is called for here, so Spotify, show us what you've got.